It only takes a few minutes to get a free quote for the insurance you need. Tired of talking to a machine? 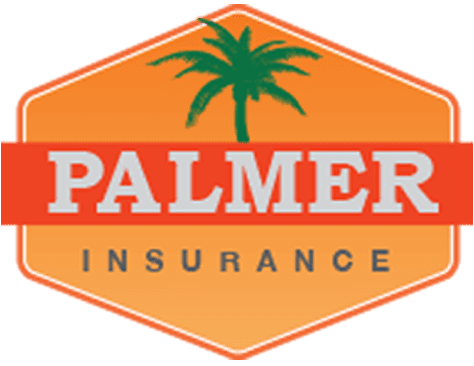 Palmer Insurance offers personalized service. Sick of waiting for someone to call you back? Who do you trust with your family? Make sure they’re protected with Palmer Insurance. Want dependable coverage at affordable rates? Looking for something specific? We offer a full range of policies to meet all your insurance needs. Check out our available options for your family. We offer dependable coverage at great rates. Get your free quote in just minutes! Just fill out our easy online questionnaire at your convenience. Have questions? Not sure what products are best for you? Take advantage of our personalized service from professionals you can trust. You can speak to a licensed professional any time of day, any day of the week. I look forward to helping families like yours protect the things that are important – your loved ones, home, car, and more. Our customers count on our outstanding customer service to help protect what they value most. Quality service, strength and satisfaction: that’s something I’m glad to be a part of. As a small business owner, I understand the importance of building a solid foundation for the future and developing long-lasting customer relationships. 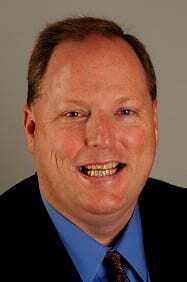 That’s why my agency is committed to offering you the same level of service I’d expect from my own business dealings. When you talk to us, I hope you’ll feel confident, informed, assured and satisfied in your choices… The way you should feel.